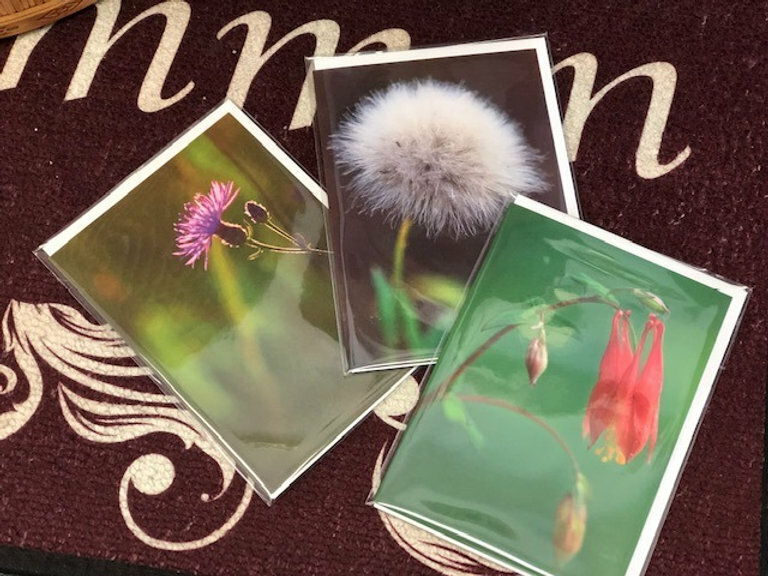 Below is a blog written by Sarah Meisinger, Owner of En Liten Svensk (A Little Swedish) Shoppe in Roseau. Thanks, Sarah for promoting artists in our region! I often try and remind myself to slow down, pay attention and notice the beauty that’s all around me. It can be difficult to do sometimes and I’m guessing I’m not alone in this effort. Tallie Habstritt is our featured artist for February and she truly understands the value of pausing, noticing and appreciating objects in nature and in life that many of us may miss. 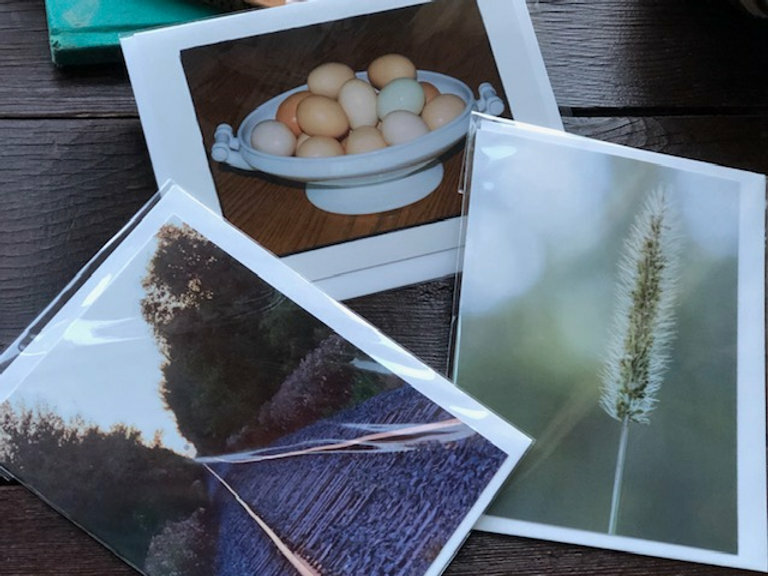 Fans of Tallie’s photography appreciate the fact that her images are discovered throughout Roseau County. I am personally drawn to the photos because her work transports me back to the images of my childhood and to a place I love. One of my favorite images (it feels impossible to pick just one) is the photo Tallie took of the Ferris Wheel at the Roseau County Fair. 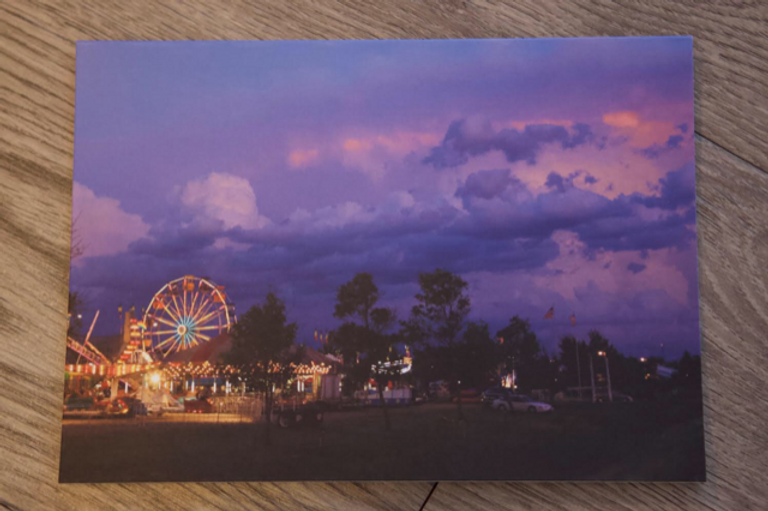 If you’re from the area or if you’ve spent some time in Roseau in mid-July, you certainly know that the County Fair is a favorite past time when family and friends gather and we enjoy the animal barns, 4-H exhibits, endless food options and of course, walking through the Mid-way. The Ferris Wheel photo captures these memories for me which is what I believe a talented photographer does… triggers our memories and moves us emotionally. I asked Tallie to share her thoughts about photography, how she got started and any guidance she has to offer for new photographers just starting out. Please enjoy Tallie’s artist story as she tells it. My photographs are very simple, often single subject photographs. I attempt to showcase the beauty of common things that we are surrounded by every day that we may not take time to notice. In some of my photographs, I also try to give people the opportunity to look more closely at a subject that is fleeting in nature, such as the close-up view of the face of a butterfly or the look on the face of an owl as it studies a human being taking its picture. For me, it is an exciting moment when I review my photos and see that I have captured these types of events. When I was growing up, everyone in our family took lots of pictures. Initially, we had a family camera and there wasn’t much that we didn’t take photographs of – the chickens on our farm, my Uncle Albert’s new Pontiac, an exceptionally large black and blue mark, drifts during the blizzard of 1966, our teenage friends. Anything was fair game. We just took pictures of our life and what was happening around us. I received my first camera as a gift from my parents when I was 14 or 15 years old. It was an Instamatic camera with flashcubes. Over the years, I no longer used that camera, but I never got rid of it. I added a 35 mm camera with a couple lenses in the 80’s and later a digital camera with a fixed lens about 2001. In 2008, I bought a digital camera that accepted various lenses and then a few years later I purchased a Canon 5D Mark II that I continue to use today. There are a number of reasons I continue to be interested in photography. Probably one of the most important is that photography gives me the opportunity to learn new things. Even though I have spent nearly my entire life in Roseau County, before I went seeking things to photograph, I didn’t know that there were nearly pure white lady’s slippers that grew in our County. I didn’t know how exhausted a partridge looked after standing on a log drumming, or how intricate and golden frost on the window of my house became when it was back-lit by approaching car lights. I didn’t know how easy it was to get close to great grey owls and how hard it was to get near a snowy owl. I didn’t know the names of many of the wild flowers I regularly saw in the ditches. These are some of the things I have learned more about. I often don’t have a particular subject in mind when I take my camera and go for a walk or a drive, looking for something to take a picture of. I always know there is something to photograph, I just don’t know what it is until I see it. Sometimes when I photograph something, I still don’t know exactly what it is and that gives me the opportunity to learn more about something I was not familiar with. 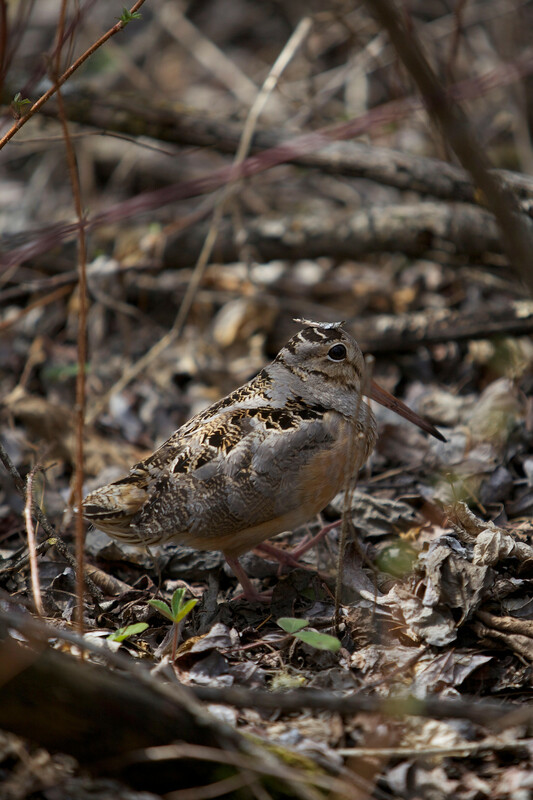 One of my favorite photography experiences was when I was able to get pictures of a Woodcock. I had heard about Woodcocks because I had a friend who hunted them, but I had no idea what they looked like. I came across my first one, not knowing what it was, and without my camera. It was a smaller birds with short legs and long pink toes. It had a fairly short tail and a long beak with a visible tongue. It had large, dark eyes that weren’t on the front of its face, but on the sides of its head. Without my camera, I followed the bird around through the brush, trying to memorize the details so I would be able to go home and research what it was. I found out it was a Woodcock. One writer described it as “a bird that looks like it has been created out of spare parts!” I loved that accurate description. Later I did have my camera and saw another Woodcock, the only other one I have ever seen. I was able to again follow the bird and take numerous photographs that remind me of the fun I had that day. 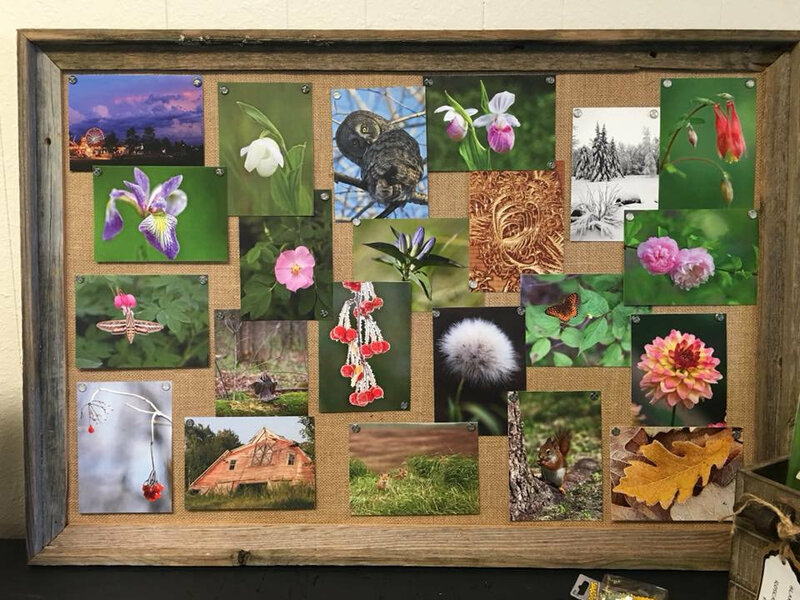 Because I find it fascinating to see and learn about these things, I take pictures of them in hopes that someone else might enjoy seeing and learning more about nature in Roseau County. Earlier I touched on another reason I continue to photograph what I see – it relates to seeing common things, but seeing their details. It is hard to see the details of small, moving things like insects. With a photograph, you can capture the details and look more closely at them. The intricately colored wings of a butterfly might draw our attention, but how often do we get to look at the face of a butterfly? A photograph makes that possible and a butterfly’s face is also very interesting. One time I was photographing what people call a Hummingbird Moth. There are various kinds in our area and the one I was photographing was a White-lined Sphinx Moth. This moth is active in the daytime and moves its wings very fast like a hummingbird. Because it moves so quickly, it is difficult to see the pattern on the wings. With a photograph, you can catch the wings open and see how beautiful they actually are. Trying to capture these details is a challenge for me but that is also what makes photography fun. If you fail in your first or second or third attempt to photograph something, that just makes the final success that much more appreciated. I also enjoy photographing people. I try to show something about the person or their personality when I take their picture and if I can do that I feel like I have been successful. I am not very skillful in taking more formal group pictures of people but I like taking candid photos. I had the opportunity to take pictures at a large family gathering and I took many pictures of various groups within the family. When I went home though and looked through my pictures, my favorite one was of the hands of the father in the family. He had been a hard working man all of his life and his hands showed it. I felt like that said something that was important to remember and that is why I liked that photograph so much. One of the more challenging facets of outdoor photography is knowing what to wear when I go out with my camera! Ha! Because I like to walk through woods and in ditches to take many of my photographs, I have to deal with what is outside, and that often involves bugs of some sort. Mosquitoes are always around us in Minnesota and bull flies can also be bothersome. I try to wear knee-high waterproof boots most of the time, even if I don’t think I am going to be in a wet place. I think it gives the Woodticks one less place to attach themselves to me. With taller boots, I might deter a few Woodticks, but I often still end up with wet feet because I want to take just one more step to get closer to something I am photographing. That sometimes means I end up in water that is too deep. I also try to wear a light weight jacket or long-sleeve shirt even in the summer. That also helps with bugs, but the main reason is to avoid poison ivy. I have not been careful enough though and typically I get one nasty case of that each year, usually when I am photographing Lady’s Slippers. I typically try not to disturb animals or birds that I see when I am photographing. I try not to get too close or I stay away all together if there is a baby of any kind involved. If I think I won’t do any harm by taking one quick photo that just involves point, shoot, get out of there I might do that, but otherwise I try to stay out of what I think of as the the personal space of birds or animals. One time when I was photographing an especially perfect clump of white Lady’s Slippers I must have been too close to a blackbird with a nest or a baby. I was making my third round trip of about 90 miles in just a few days to try get a picture of the flowers when they were at the peak of their bloom and I had finally gotten there at the right time. Every time I would lower my head, a blackbird would dive bomb me twice in quick succession and then fly to a pole to sit and look at me. The bird flew close enough to me that I did not trust him not to actually hit me. I had a hard time focusing on the blossoms and watching the bird at the same time. It took a long time to get my photographs that day. I never saw what was making him so protective. That, however, is the only negative incident I have had with any wildlife. Timing plays a big part in many photographs and the photographer often doesn’t dictate the time to take a photograph. If you want a foggy morning picture, you go when it is foggy, not when it is convenient with your schedule. If you want a picture of new snowfall, you might have to go out on a very cold day even though it is hard to keep your hands warm and use your camera at the same time. Nature is constantly changing and it determines when the time is right and what there will be to photograph. That makes it challenging but also memorable when you get a picture that you enjoy looking back at. For me photography has been a very enjoyable hobby and it has allowed me to learn and see new things. I hope to be able to continue my hobby for years to come. In our digital age, I do hope we find time to slow our pace, enjoy the beauty around us and perhaps write a note to a loved one just because. Thank you Tallie, for reminding us of the importance of this through your images. p.s. 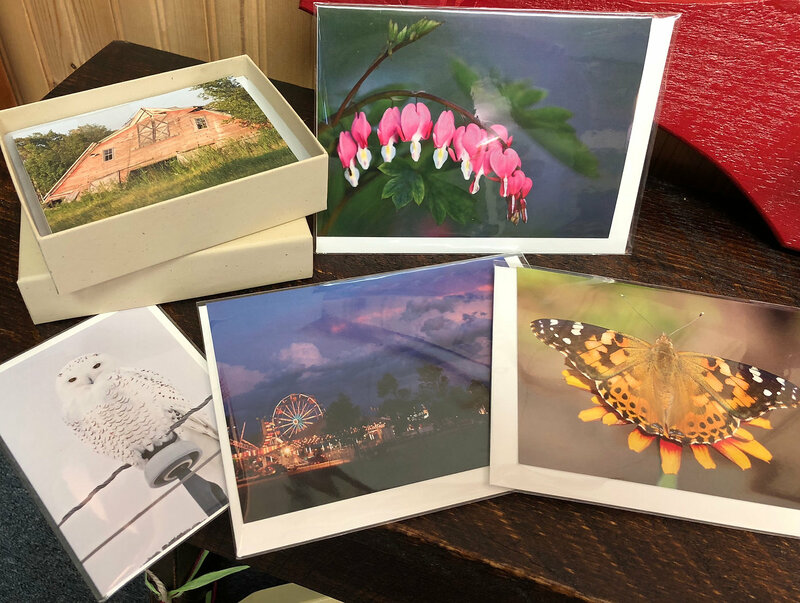 Discover a beautiful selection of Tallie’s greetings cards, coasters and more with images found throughout Roseau County at the En Liten Svensk (A Little Swedish) Shoppe ~ 101 Main Avenue North in downtown Roseau! Vote Smart — What Does Your Candidate Say About the Arts? What does your candidate say about the arts? Find out on the MCA website and Vote Smart! You can download the 2018 General Election Candidate Survey.